As an independent author it can be incredibly difficult to get your book into libraries for a number of reasons. As an independent author you can gain some access to libraries by making books available through major library distributors, but unfortunately this doesn't guarantee that your books will be purchased. As an independent author you have to work twice as hard to prove that you have a quality product that will fit into the collection of a library. You want to make sure that your independently published book looks professional and is well-written to be considered successful not only in self-publishing world, but in main-stream book circles. Many indie authors assume that libraries will jump at the chance to receive a donation to their library, but this is unfortunately not the case. Libraries, like bookstores, are a business in many ways and they will want to stock the precious space that they have with books that their patrons will want to check out of the library. Just like a bookstore, libraries do not want books collecting dust on bookshelves. Indie authors will have to work extra hard to establish why their book deserves a place on the shelf, as there is a long-standing practice of many independent authors offering to donate all of their self-published books. So how does an independent author get their books into libraries? Like with everything else with self-publishing and marketing it takes lots and lots and lots of work. If you are in this stage and continue to press forward and don't give up! Continue to work hard! 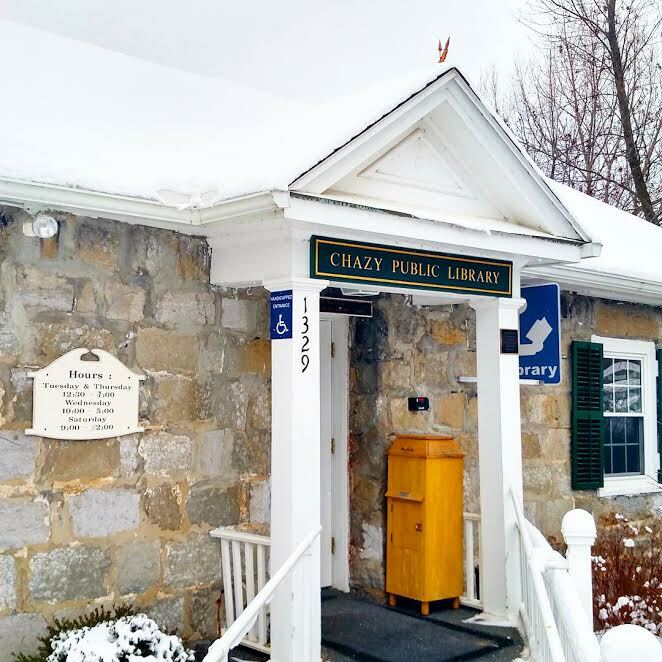 I will be sharing in the next couple of weeks some tips on how to get your independently published book into libraries but today I am excited to share with y'all two libraries that put Praying through Lyme Disease into circulation in January. I shared with my IG community that I was so honored and humbled when the Lake Placid Public Library accepted Praying through Lyme Disease. 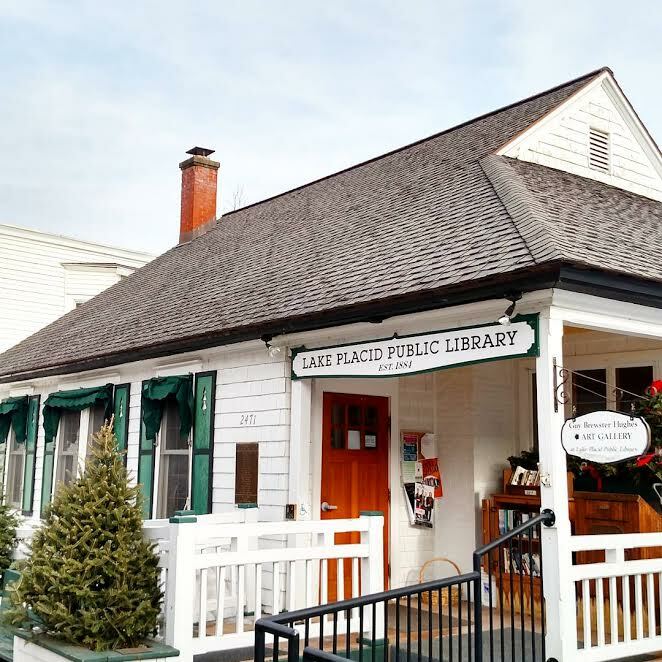 Y'all know how much I love Lake Placid in general and it was such a treat to travel there and meet the wonderful people who work at the library. The views from the 3-story library are gorgeous as they overlook Mirror Lake and the atmosphere was a sweet community atmosphere. And y'all, seriously, how adorable is this library??? I was also so humbled and honored when the Chazy Public Library put Praying through Lyme Disease in their circulation. It was such a gift to travel there and meet the wonderful Francie who runs this sweet library. When I went last Saturday I immediately felt that I had stepped back into my childhood. There were people enjoying browsing through the shelves, a father reading a book to his young daughter, and a sewing class taking place. The atmosphere was so warm and welcoming. And y'all, seriously, how beautiful is the stone on this building that was built in 1807??? A huge thank you to both of these libraries who put Praying through Lyme Disease in circulation in January! I can't wait to share more library news with y'all in the coming months. If you know of a library that would be interested in one of my books will you please contact me and let me know? I am also very interested in getting my books into church, school, hospital, and university libraries so any tips, suggestions, or leads would be so appreciated! Happy Friday friends! I hope that you had a wonderful week and that you have a wonderful weekend!